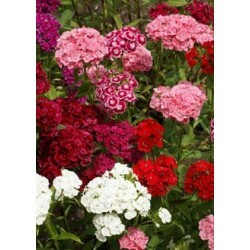 Sweet William is a 1' to 3' tall introduced biennial clump growing plant. It is a spring through summer flowering plant that grows best in medium to moist well drained soils in full sun or partial shade. 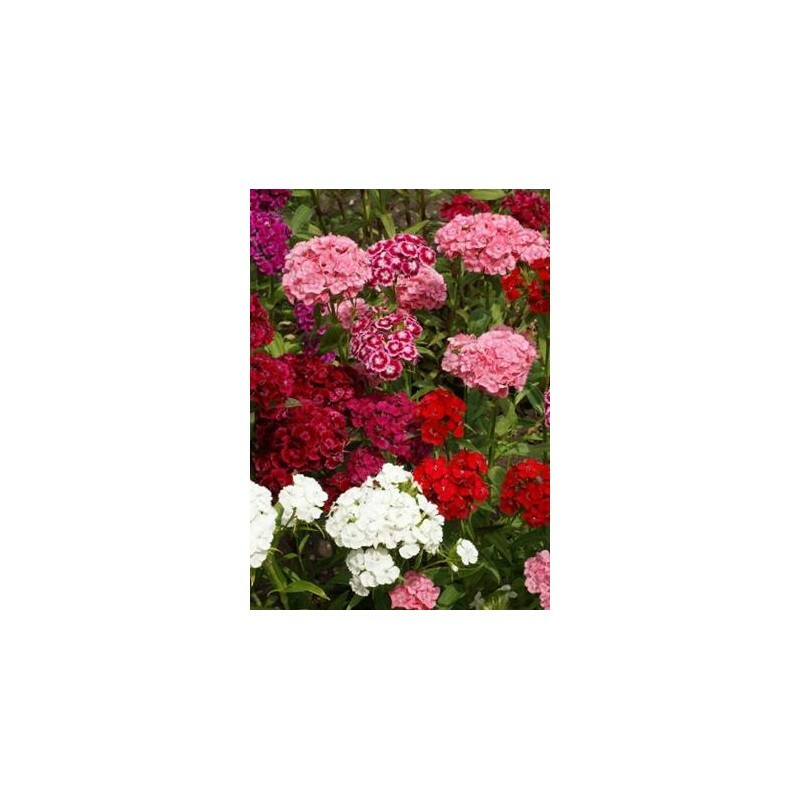 Sweet William features a variety of bright showy fragrant blossoms in dense terminal clusters. This plant has attractive foliage that holds space well after flowering. 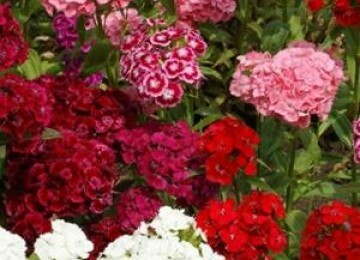 This showy plant is ideal for beds, borders, and as a cut flower. It attracts butterflies.